posted on Apr. 07, 2019, at 7:00 a.m. 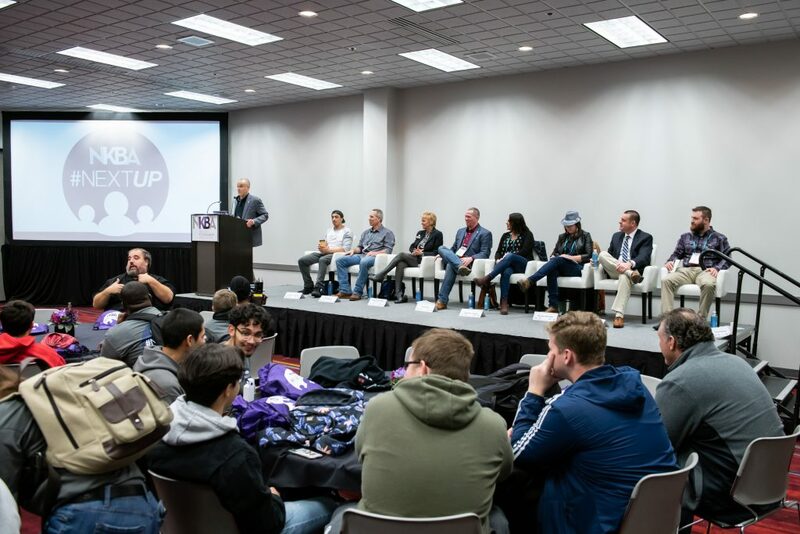 The NKBA brought 150 high school students from the Clark County School District in Las Vegas to KBIS 2019 in February, and the local Vegas PBS affiliate followed their adventure as part of a story on opportunities in the skilled trades. To view the segment, click here.